I might not be on the cutting edge with fashion but I feel like I am on the cutting edge with laundry. 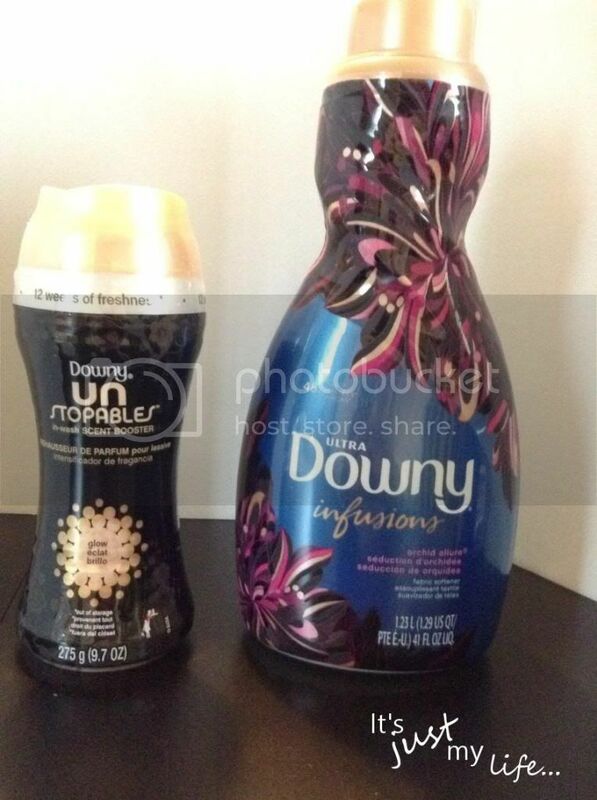 I have fallen in love with Downy Infusions and Unstopables as it makes my laundry smell fresh for up to 12 weeks. How cool is that!!! Those who know me know how frugal I am and I just don't spend money for the sake of trying something new but I am thankful that P&G sent me some samples to try this because they have turned me into a believer when it comes to these products. Have you every tried Tide Pods? This is another product I have tried and I just love the no mess of this product. Seriously every thing is contained in one like gel pack and it dissolves in cold water too! I think Tide Pods are even more convenient for those who do their laundry at the laundry mat or outside there home. You can just pop a few in a baggie and take them with you without adding a lot of extra weight. We’re all guilty of committing fashion crimes, but building a wardrobe founded in timeless pieces will ensure your look is always on point. By choosing pieces you can wear season after season, you’ll also increase the lifespan of your wardrobe. To keep my washable pieces looking their best, I launder with Tide Pods - an item every woman needs to have in her fabric care arsenal.